Your credit score combines everything in your credit report into a tidy, three-digit number that serves as a gauge for lenders as to where your credit stands and serves to calculate risk at a point in time. 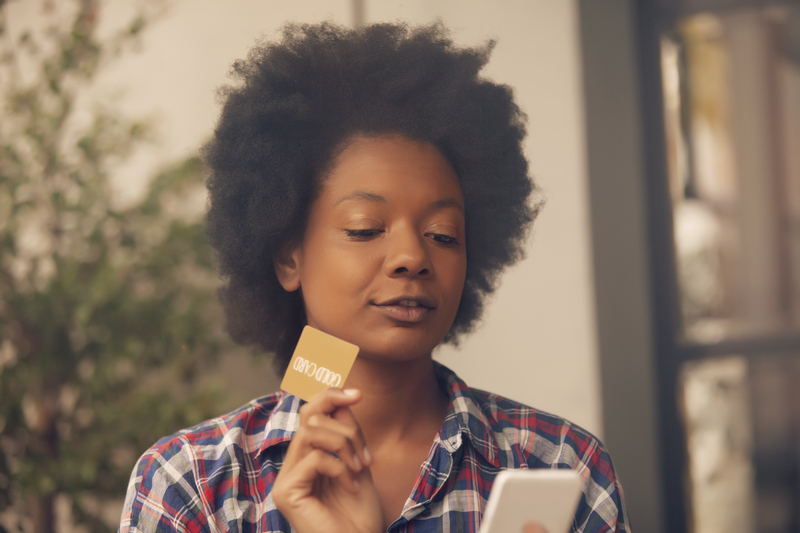 It can determine whether you are approved for a credit card or a big loan such as a car or home, as well as how much you’ll pay for these things. While your score fluctuates depending on what’s happening in your financial life, the higher your score the better. So what does your score really mean? Scores range from about 350-850 points. 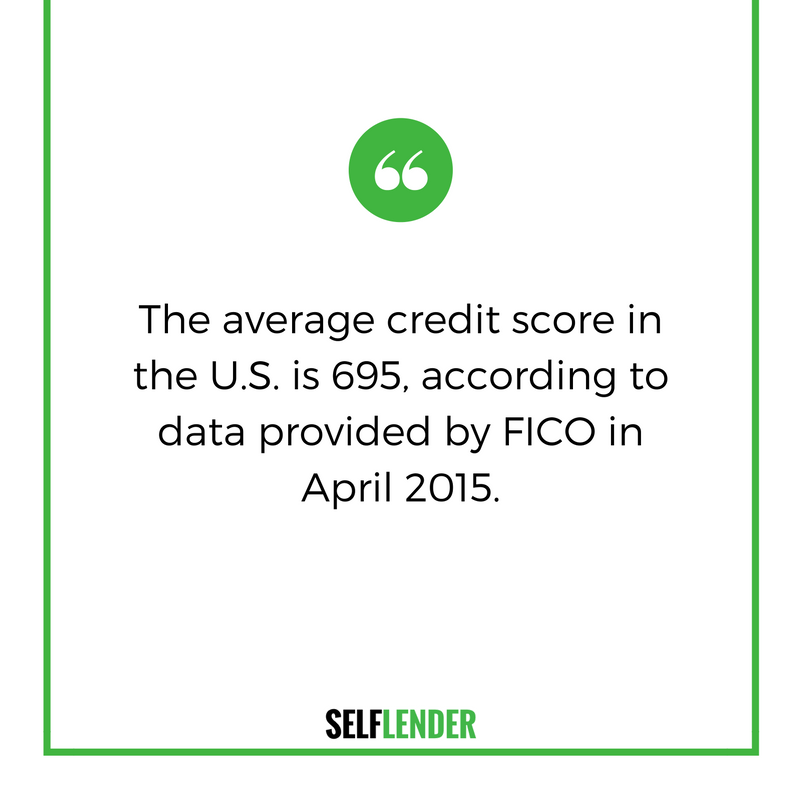 The average credit score in the U.S. is 695, according to data provided by FICO from April 2015. While the majority of scores are in the 600-700 range, about 22% of scores fall below 600; 23.3% from 600 to 699; and 54.7% are 700 or above. Having a low score doesn’t mean you’ll be denied credit, but you’ll pay more for it. Using myFico.com mortgage rate data from June 2016 - on a 30-year fixed, $200,000 mortgage, here’s how your credit score would affect your interest rate – and how your rate affects your monthly payment and overall cost of the loan. A good credit score conveys to lenders that you’re a good investment and carry little risk when it comes to paying back a loan. 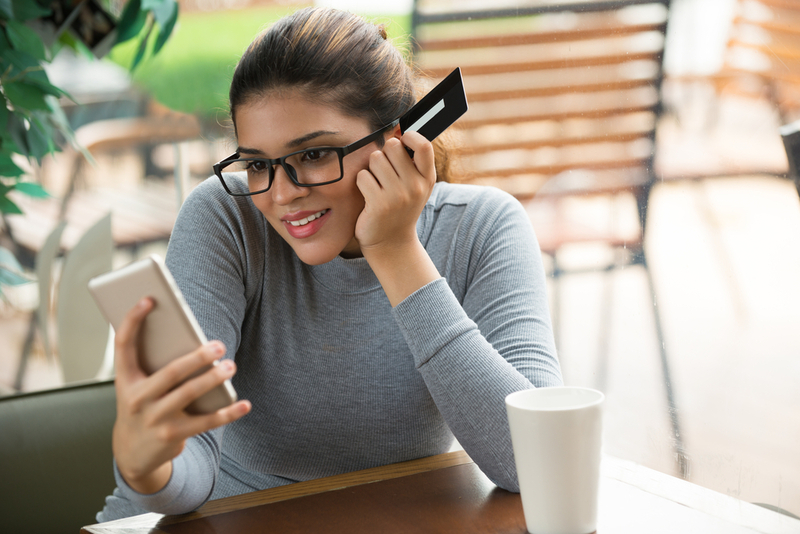 While your credit history may not be perfect, you are still relatively good at heeding your financial obligations and are a low risk investment. Generally, you’ll have little trouble finding a loan when you need it - however, you may be ineligible for lenders’ lowest interest rates. Remember - even a small hike in interest rates can make a big difference. You aren’t perfect - and neither is your credit. While a fair score isn’t necessarily bad, it’s well below the national average and qualifies you as a “subprime” borrower. Toward the lower end of this range, it’s likely that you’ll be turned down for credit cards and loans. At the top of this range - while you may not be turned down flat out - you may find it difficult to get credit without high interest rates. 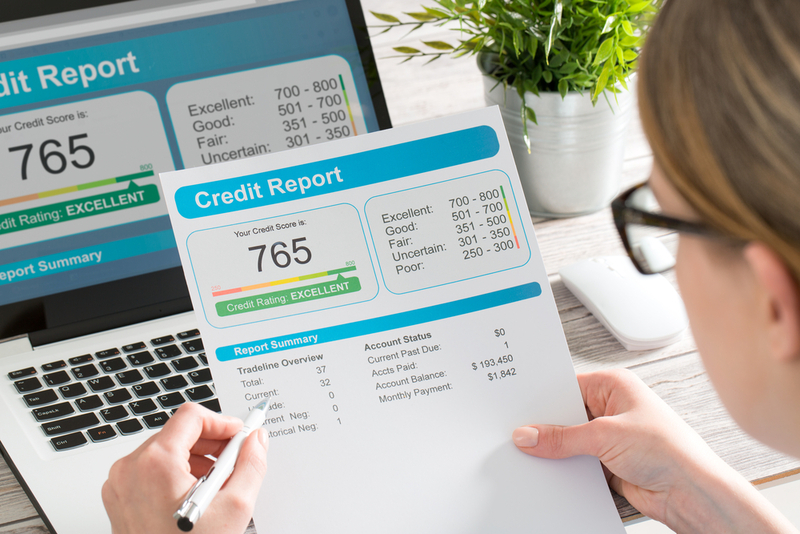 According to FICO, “28% of consumers with a credit score between 580 to 669 are likely to become seriously delinquent in the future,” which makes you a fair risk for lenders. It maybe a hard knock life for people with poor credit. You’re likely to be rejected for credit and when applying for credit cards - you may be required to place a deposit or pay a fee. While you shouldn’t expect your credit score to be very high from the start - generally, a credit score this low means there are seriously delinquent accounts on your record or you have previously filed for bankruptcy. A confusing notion for some - in the U.S., you aren’t born with a credit score - it’s something that has to be built over time. However, this often presents a problem for foreigners, students, or individuals who have not used credit in the past. 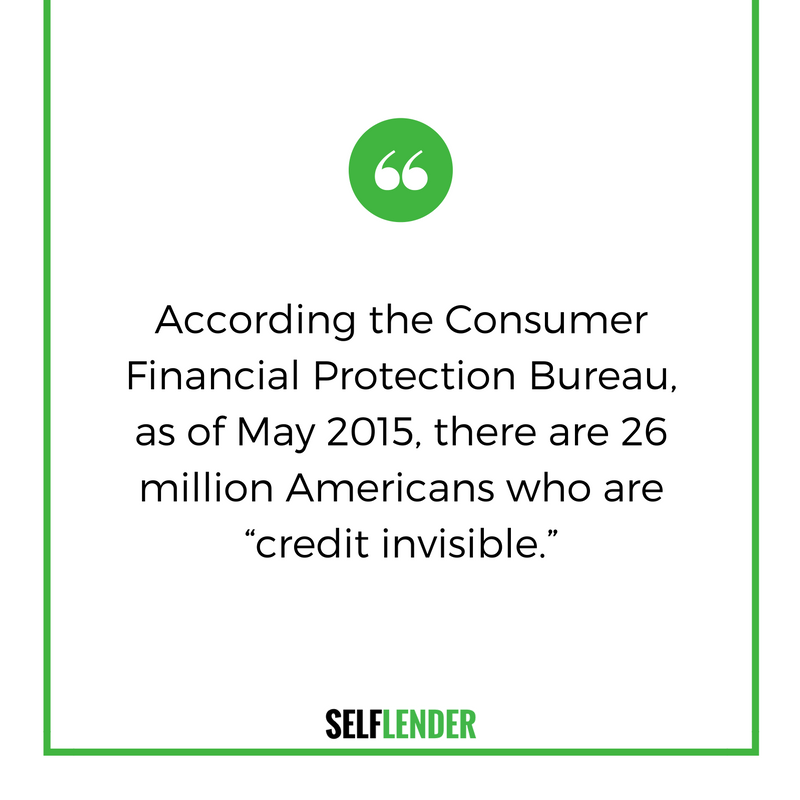 According the Consumer Financial Protection Bureau, as of May 2015, there are 26 million Americans who are “credit invisible.” This means that one in every 10 adults has no credit history. 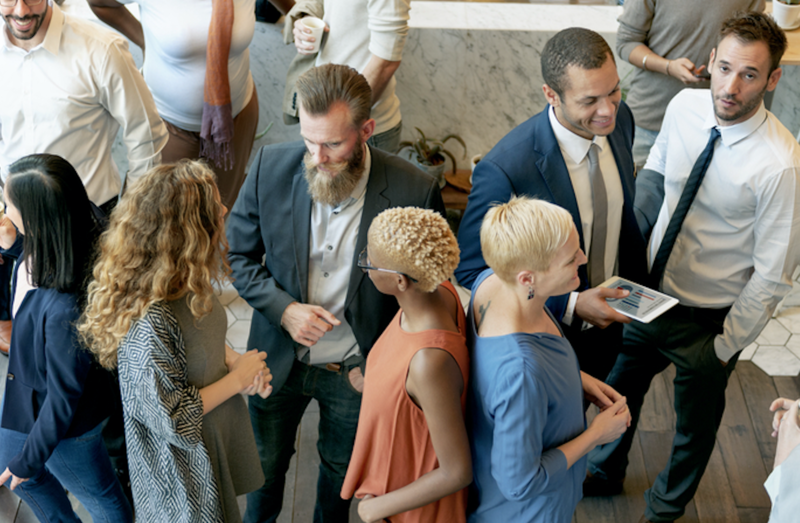 If you’re immigrating to the U.S., even if you had long-standing accounts and good credit history in your homeland, it can be difficult to nearly impossible to prove that in the U.S. Get more information on how to establish credit. Remember, your score could change completely in a matter of a few months, depending on your financial activity. Scores can also differ from bureau to bureau. The important thing is to stay proactive when it comes to managing your credit score - it could end up saving you thousands.